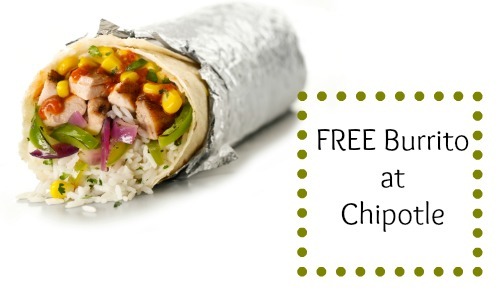 Hey Chipotle fans, order a Sofritas on 1/26 and you can get a FREE burrito (or bowl or tacos) the following day! Bring your receipt from 1/26 with the Sofritas order on it and you’ll get your FREE item (1/27-2/28). Wendy’s– FREE Frosty Jr. with every purchase in 2015 when you buy a Frosty Jr. key tag for $1.